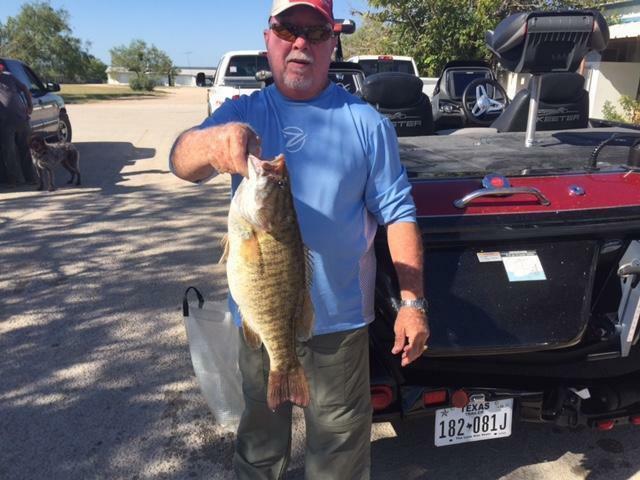 At the Permian Bass Clubs monthly tournament last weekend, Mr Dennis Weaver caught a new lake record smallmouth! Congrats Dennis. Oh well it stood for a lot of years. Congrats to Mr. Weaver that is a heck of a fish. Man, I bet that was a mean fight. Excellent job Dennis. 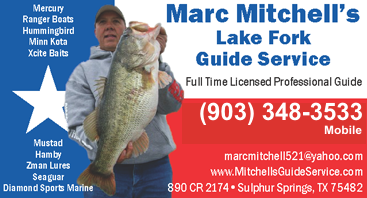 I have had the privilege to fish with this big fish magnet many times. It couldn't have happened to a nicer guy. Congratulations on a beautiful fish.